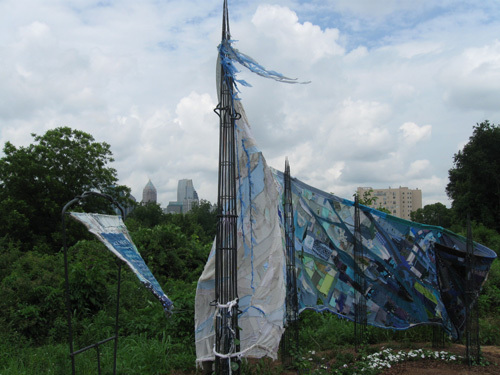 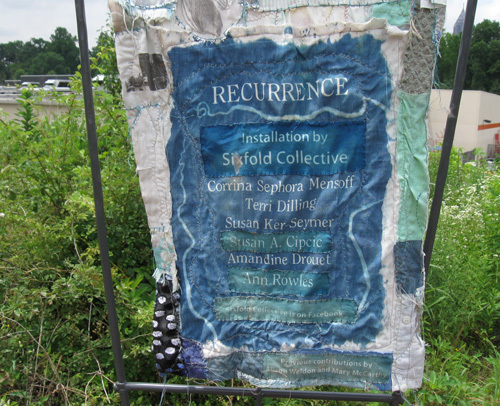 Terri is one of six Atlanta artists who collaborated to create a sculpture called RECURRENCE. 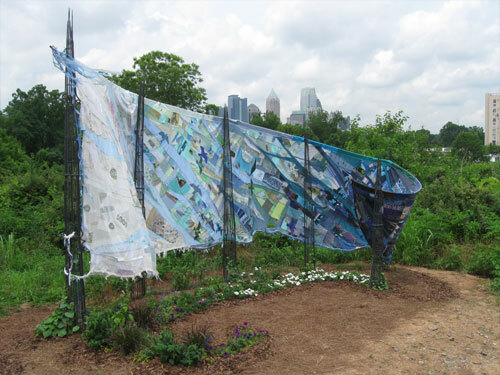 It was shown on the Atlanta BeltLine in the summer of 2010. 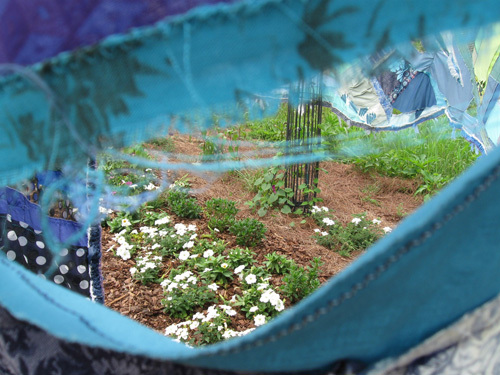 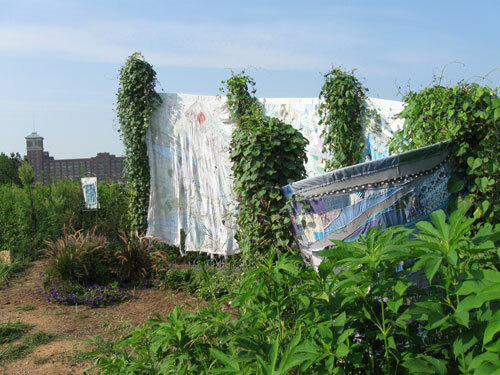 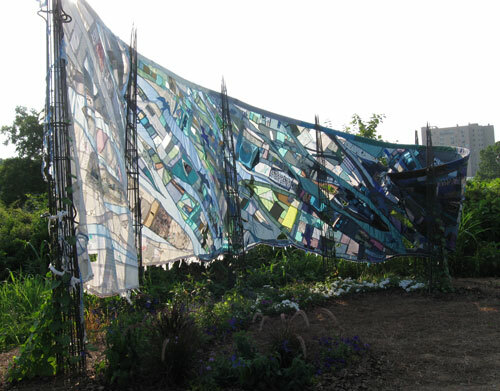 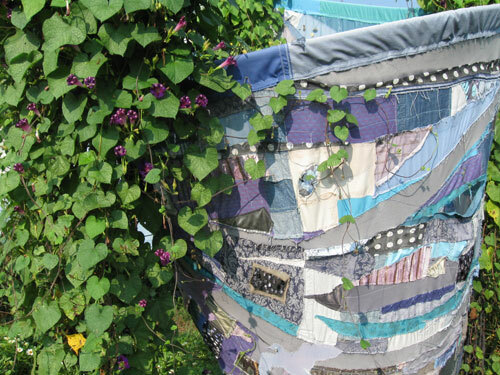 The site included a garden installation to echo the colors and movement of the piece. 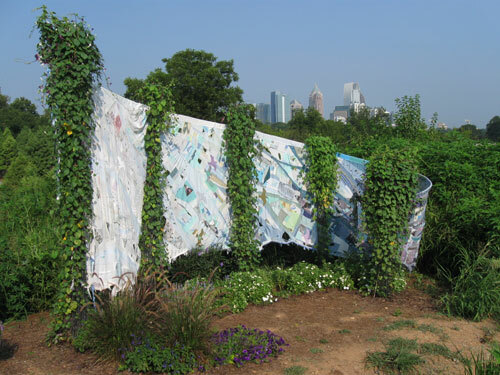 Sadly, the work was vandalized and burned while on the BeltLine. 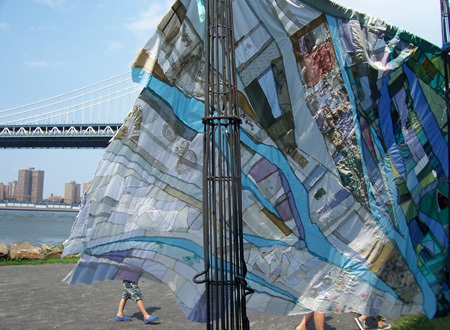 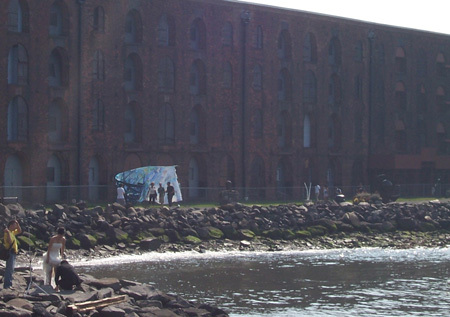 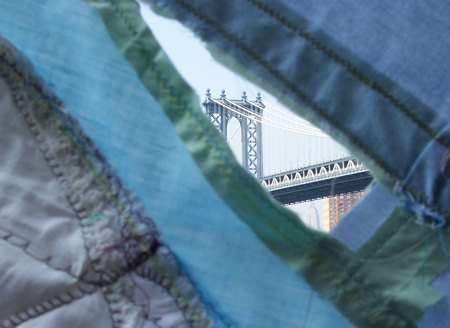 Before that, the sculpture was shown in Brooklyn, NY in the summer of 2009.